C++ otherwise known as C with Classes or increment operators is a very popular object oriented Programming language particularly among the Software and Hardware engineers. 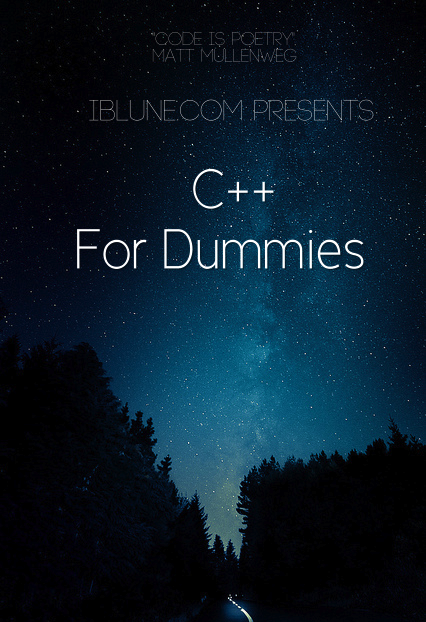 Today, we’ll be taking a small crash course or say getting the basics of C++ done. The most important tool that you’ll be needing for this tutorial is a compiler which will not only generate the output of our code but it is the simply that software which will make our code to run on a end user’s system. There are a variety of compilers namely Visual C++, Codeblocks, XCode, Qt Creator, and several others. For Windows: Visual C++, XCode for OS X and Codeblocks for Linux is what I recommend. Do get everything set up and watch the entire clip in 1080P HD to start learning the basics of C++. If you do have any questions, Feel free to drop it down on the comments section below.